Mayuya is a MGFSConsult project based on XCP architecture. The reason about why did i put this name was just because a funny town dialect (for spanish speakers, you will understand while i rhyme in that language). The idea of this funny token is to promote the enterprise culture at Maracaibo’s way. 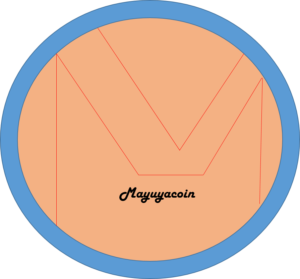 I have created one testnet token called Mayuyacoin. Once this testnet is accepted on the Counterparty market, i will make it one for real. I’ve decided to create a alphanumeric asset in order of generarte enough income for create the original one. This asset will have 100 million units at just one satoshi per share. Once i have the income necessary, i will destroy this asset and each payment will be restored in Mayuyacoins. I apreciate your understanding for this kind of event who probably affect the trust given on this project.